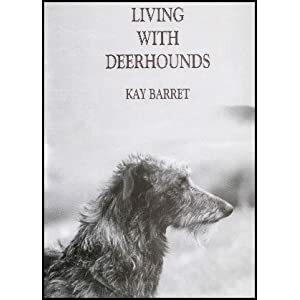 There are some fantastic resources for new and experienced deerhound owners on and off line. Raising a Deerhound properly can be a lot of work, but the rewards are great. We describe how to raise a Deerhound in Your Scottish Deerhound Primer (4th edition 2012) which you can download below as a 2 MB PDF.